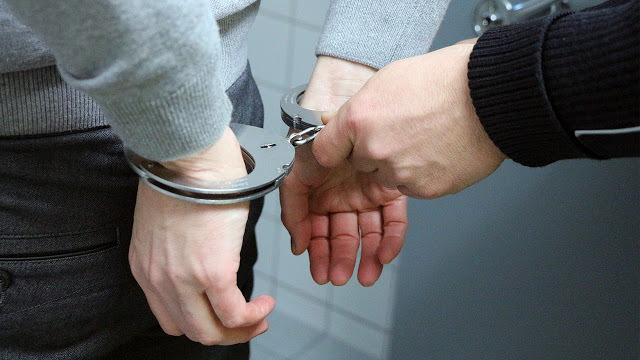 A 19-year-old has been arrested and charged with the hacking of servers owned by the US State of Minnesota in an attack he tagged as "revenge" for an unjust judgment. The suspect, Cameron Thomas Crowley, who goes by the online handle of Vigilance was charged by a grand jury on May 22 in a five count indictment of intentionally accessing and damaging protected computers, and identity theft. According to the indictment, Crowley intentionally accessed protected servers owned by the US State of Minnesota and other entities without authorization. This happened between May 28, 2017 and June 2017. The hacker last year June announced on his Twitter handle that he hacked the Minnesota State government because the jury didn't find Jeronimo Yanez, a police officer from St. Anthony, Minnesota, guilty of manslaughter after he shot and killed an Africa-American named Philando Castile during a traffic stop in 2016. Report of the shootings said Castile, 32, was shot seven times when he tried to reach for his ID after he told officer Yanez he had a gun and a license to carry it. Castile's girlfriend, Diamond Reynolds and their 4-year-old daughter were in the car when the incident happened. Diamond, however streamed the aftermath on Facebook live. Officer Yanez was later cleared of all charges. Crowley announced on Twitter that he hacked the databases belonging to the Minnesota state government and the theft of over a thousand email address and passwords which he dumped online. Crowley made his appearance in court before US State Magistrate Judge Becky R. Thorson in Saint Paul, Minnesota. According to the US Attorney's office, Crowley's intrusion caused the State over $5,000 damage and loss. The suspect will remain in federal custody pending his detention hearing.